Beautiful and old are just a few simple words to describe a truly magical place for families to visit -Wakulla Springs Lodge. 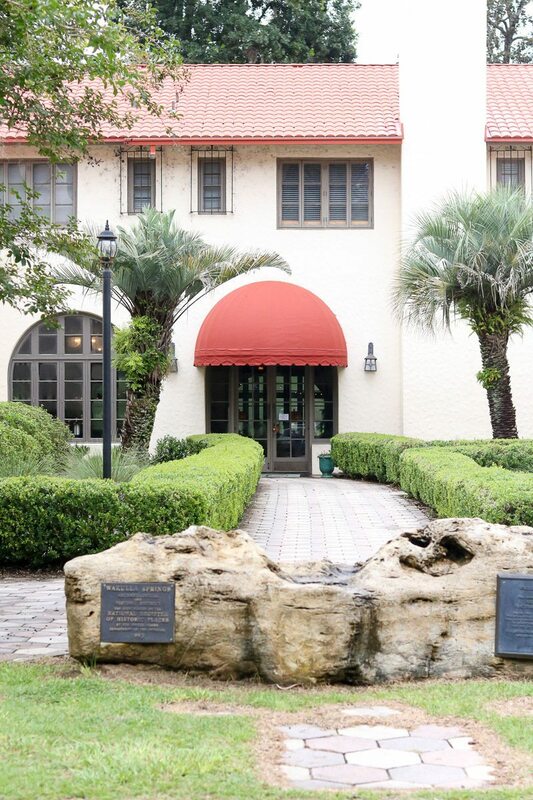 This post will explore the fantastic 1930’s Mediterranean Revival style lodge and its history. 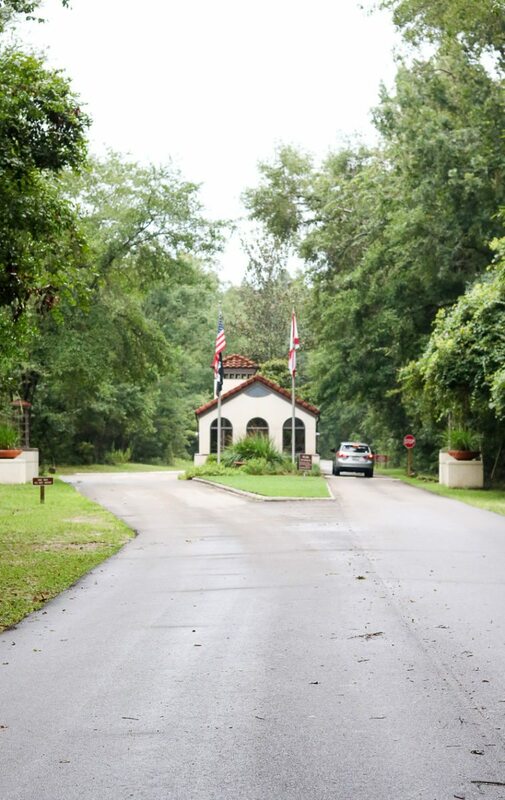 Visit Wakulla Springs Lodge and you will find a paradise where rest and relaxation meet. There is no need for rest when you come home from this vacation because you will be refreshed and renewed. But, before we go into details on what to do, let’s talk about the history of the colossal structure located in a small Florida town. Edward Ball is to thank for this charming Florida abode. While looking for land to purchase for a pulpwood business, he came across Wakulla Springs and fell in love. It wasn’t until many years later that he bought the spring and land where the state park and lodge sit today. In 1935, construction began under the watchful eye of Ball. His eye for detail is what makes this structure so exquisite. 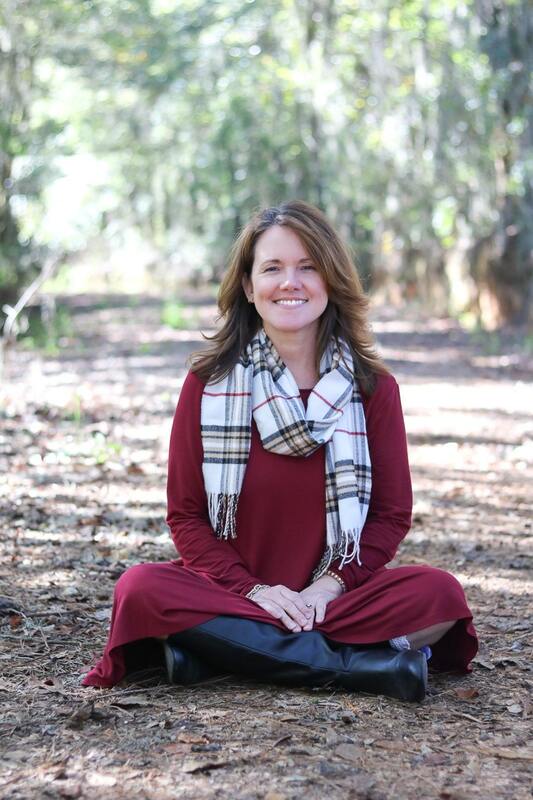 One cannot imagine a small country town would be the home of such a mansion – I can just hear the stories that traveled through Wakulla and Tallahassee. The construction was completed in 1937. 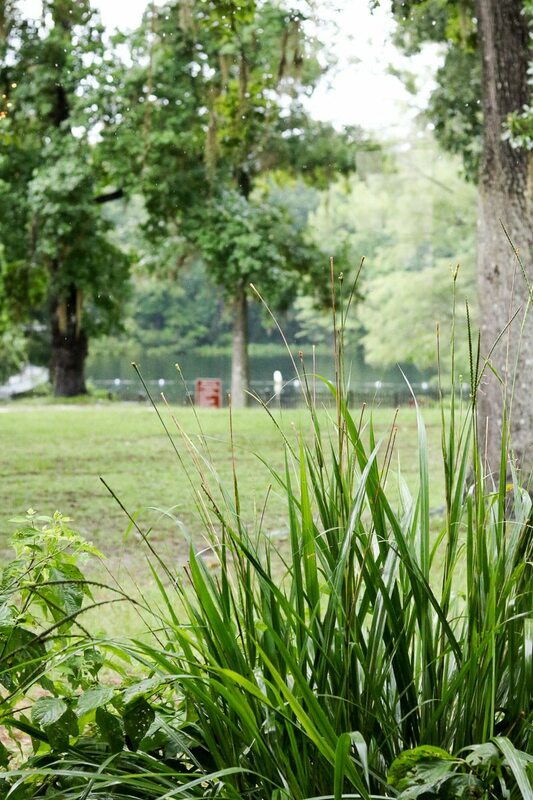 Before long, the majestic Wakulla Springs was home to the filming of some movies. The first Tarzan movie was filmed here. Tarzan’s Secret Treasure and Tarzan’s New York Adventure were also both filmed at the Springs. More movies would come to be filmed here but not until after a fire that damaged the lodge structure. The next movie was The Creature from the Black Lagoon and, much later in the 70’s, Airplane 77 was filmed. During World War II, the lodge became home to military training and, shortly after, a fire broke out that destroyed the roof. But, thanks to some military heroes they stepped in to help save the lodge from the fire. It just so happened that a camera man was staying at the lodge while filming and captured the fire on film. You can see this video footage HERE. Ball, being a smart business man, rebuilt the ceiling with materials that were virtually fireproof. He planned for the lodge to last forever (it appears) since almost all elements of the construction will be able to withstand fire. This post contains affiliate links. I receive a commission on products purchased from this site at no additional cost to you. All opinions are my own. Ball was a nature enthusiast which lead him to work on an agreement with the National Audubon Society to make the 4,000 acres a bird and wildlife sanctuary. So, if you’re a bird watcher, then you will love the park today, and you will love this video HERE. Ball recorded this video, which shows details about Wakulla Springs and includes some great nature shots as well. Wakulla Springs Lodge was also home to the first post office. Rumor has it that Ball liked to keep his business transactions close, so he included the post office to have a home at the lodge in the soda fountain area. 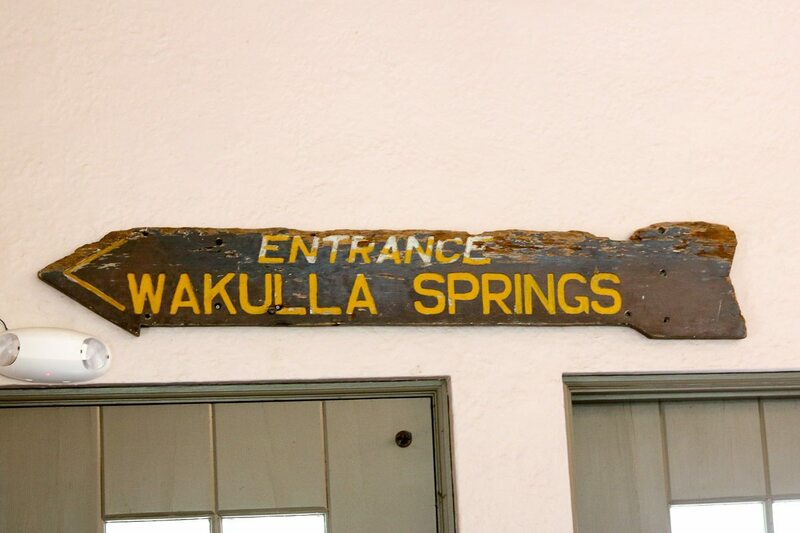 These are just some of the highlights of Wakulla Springs. But, knowing the history will help you experience so much more of the park when you arrive. To read more about the history check out wakullalodge.com/history. Another great way to prepare for your trip is to read some historical fiction about this area. 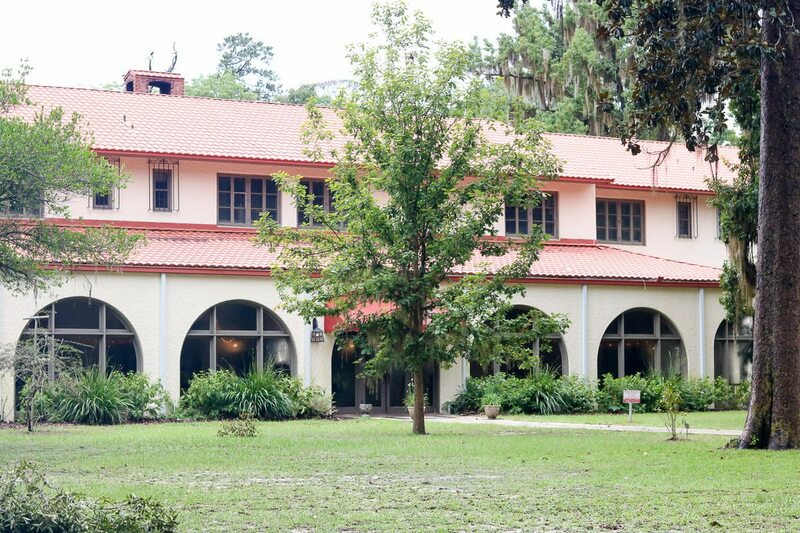 Now, let’s talk about the building’s design and some fun things to do that make it a must to visit in Florida in the next old Wakulla Springs lodge post. Where is your favorite place in America that has lots of history? Comment below and let me know! I would like to invite you to sign up for emails HERE for Life on Summerhill, so you don’t miss out on any new trending styles for your home or fun places to travel.